USA’s No. 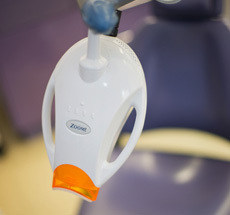 1 teeth whitening system Zoom 2 is a scientifically advanced method that produces instant results. 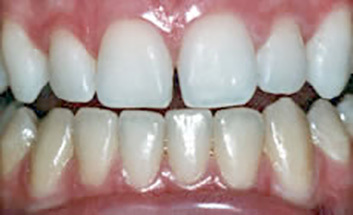 In 1 hour your teeth will be whiter and brighter. Giving you more confidence in your smile. A crown is sometimes known as a ‘cap’.